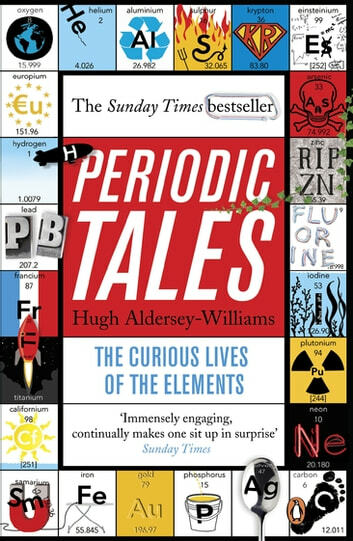 The phenomenal Sunday Times bestseller Periodic Tales by Hugh Andersey-Williams, packed with fascinating stories and unexpected information about the building blocks of our universe. Everything in the universe is made of them, including you. Like you, the elements have personalities, attitudes, talents, shortcomings, stories rich with meaning. Here you'll meet iron that rains from the heavens and noble gases that light the way to vice. 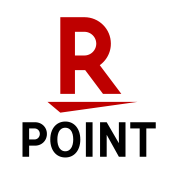 You'll learn how lead can tell your future while zinc may one day line your coffin. You'll discover what connects the bones in your body with the Whitehouse in Washington, the glow of a streetlamp with the salt on your dinner table. 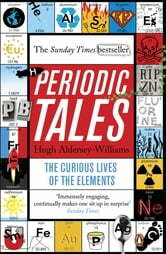 Unlocking their astonishing secrets and colourful pasts, Periodic Tales is a voyage of wonder and discovery, showing that their stories are our stories, and their lives are inextricable from our own. Hugh Aldersey-Williams studied natural sciences at Cambridge. He is the author of several books exploring science, design and architecture and has curated exhibitions at the Victoria and Albert Museum and the Wellcome Collection. He lives in Norfolk with his wife and son.